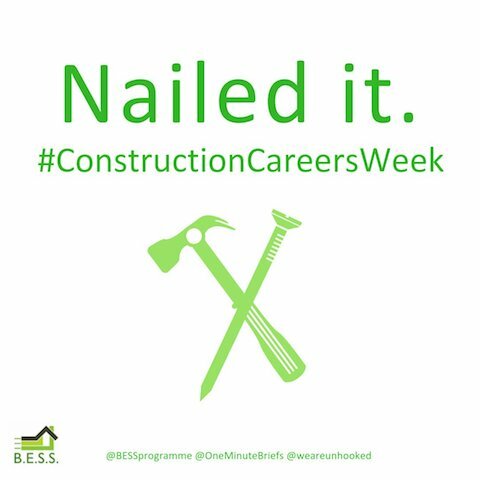 We’ve worked with Built Environment Skills in Schools (BESS) to help promote a series of Construction Careers Weeks. These started in Manchester this week and will move to Birmingham and London in October. 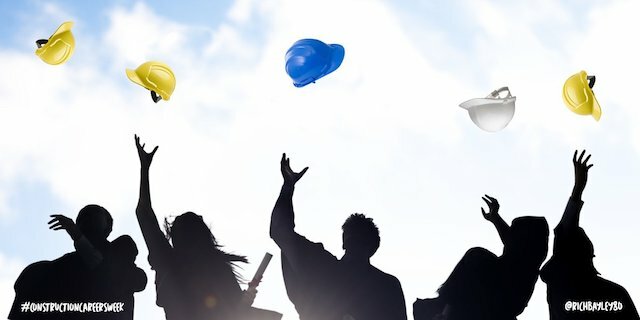 The events aim to help reduce the skills shortage by informing and inspiring young people – with the help of businesses – so they have a better understanding of their built environment, and the varied careers contained within it. As a specialist construction PR and marketing agency, it’s been a great project to get involved with. 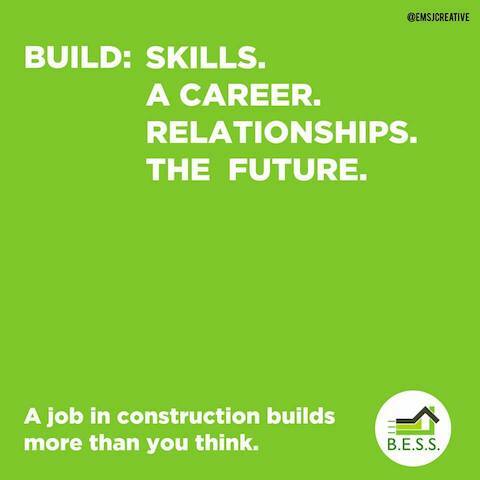 To launch Construction Careers Week, BESS teamed up with One Minute Briefs, a user-generated social media content community that challenges people to create an advertising concept in only one minute in response to a one sentence brief. In total, over 80 designs were submitted in 24 hours to BESS’ brief. The campaign generated 1,800 social media engagements and reached over 41,000 people online. The entries were whittled down to a shortlist of 13 and the winner – Yellow is the New Black, by David Felton was chosen by BESS. Kathryn Lennon Johnson, founder of BESS, said: “We were so impressed by the creativity that came from all the entries to our One Minute Brief challenge, and it was difficult to choose just one winner. 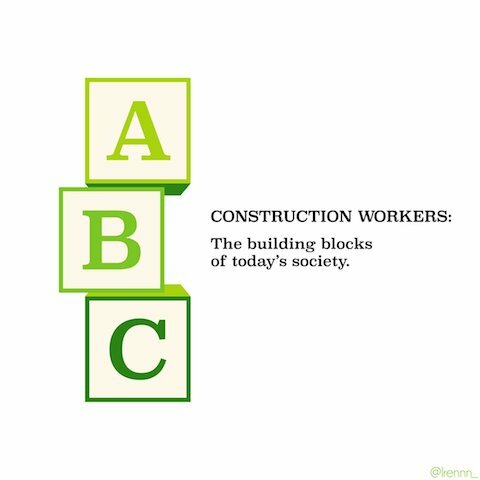 The skills shortage in the constructionindustry is a major issues – and something we need as many people as possible to be aware of. 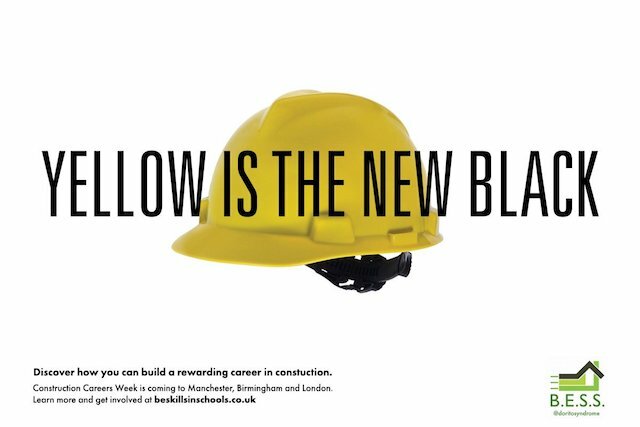 Collaborating with One Minute Briefs gave us the opportunity to not only generate some amazing ads, but it also gave us a platform to communicate to people across the UK what we’re trying to achieve with Construction Careers Week. 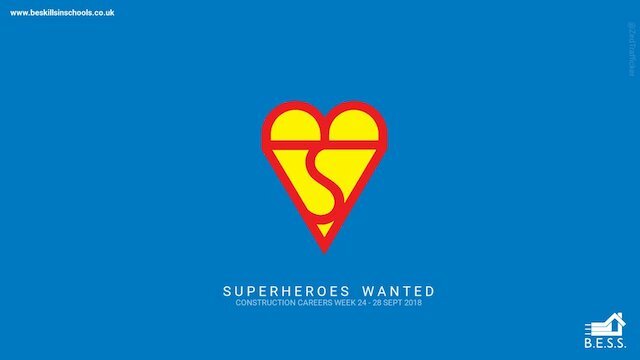 Manchester Construction Careers Week starts 24 September, focusing on diversity and gender, with the Inspire Summit at the Bridgewater Hall on 25 September a key date. 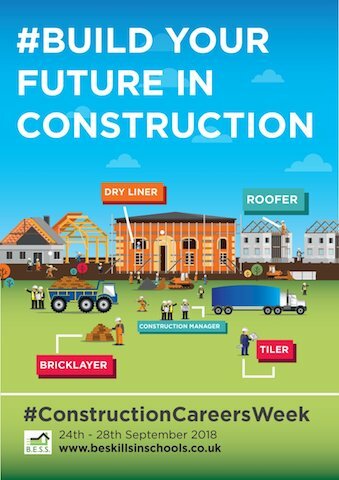 In Birmingham, the careers week starts 8 October, focusing on the future of construction and tech, with a number of activities taking place at UK Construction Week at the NEC Wednesday 10 October. 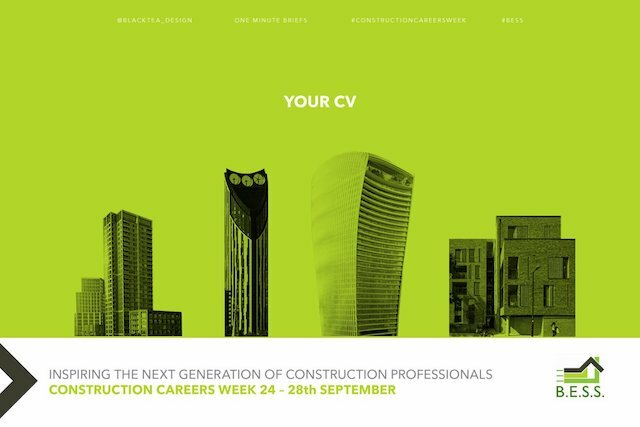 Finally, London Construction Careers Week will take place from 15 October and focus on past, present and future. Additional activities will take place at London Build Thursday 25 October. 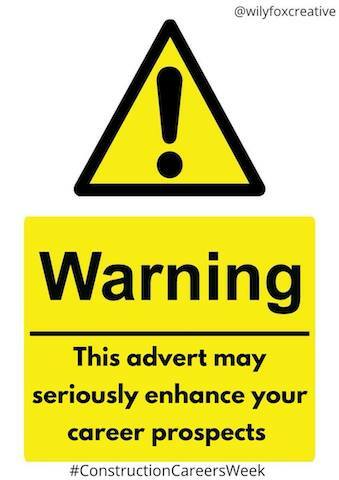 Want to find out more about the power of pictures in PR and marketing? Read our blog here.